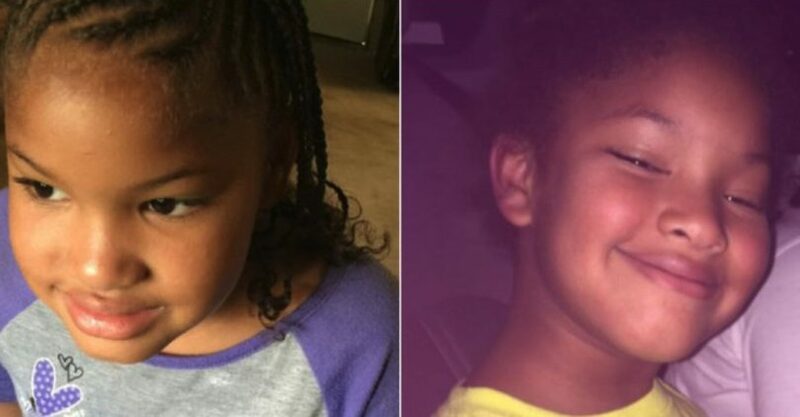 As Jazmine Barnes’ mother, LaPorsha Washington, drove them to the store to get items to cook breakfast that morning, the suspects pulled up next to their car around 7 a.m. and opened fire. Jazmine’s mother was shot in the arm, but Jazmine was shot in the head and was lifeless before even making it to a hospital. This situation has been truly traumatic for the parents.